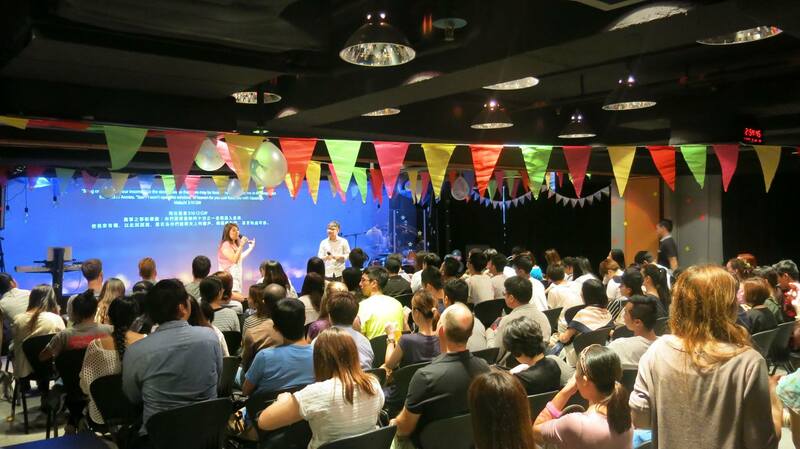 Last weekend we celebrated 7 years of Lifehouse International Church in Hong Kong! It was such an amazing day. 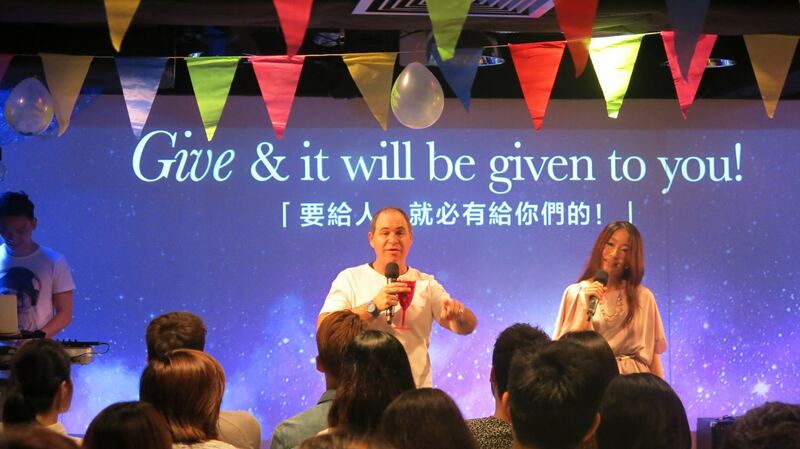 We had 3 powerful services with our Senior Pastor, Rod Plummer, all the way from Tokyo to preach for us. It was so inspiring! Pastor Rod preaching about the blessing of being generous in all areas of life. Ps Rod shared about how we should have ‘expansive’ thinking by not being bound by life’s challenges which can easily lead us to ‘poverty thinking’. 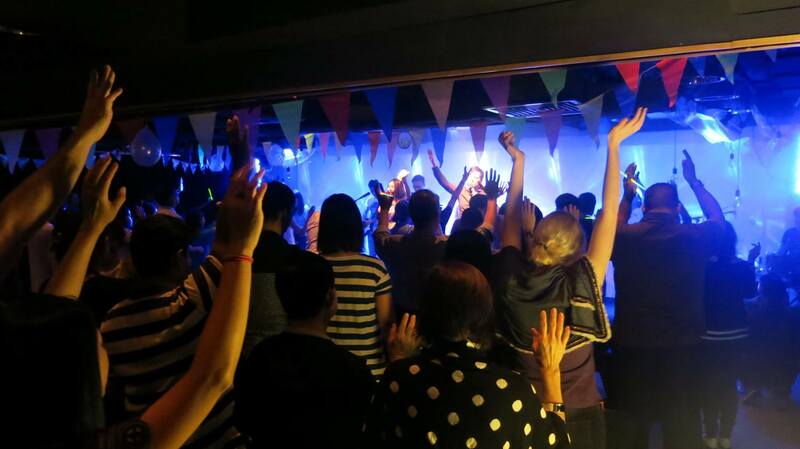 Lets be a church full of people who are full of faith and live big lives for Jesus! 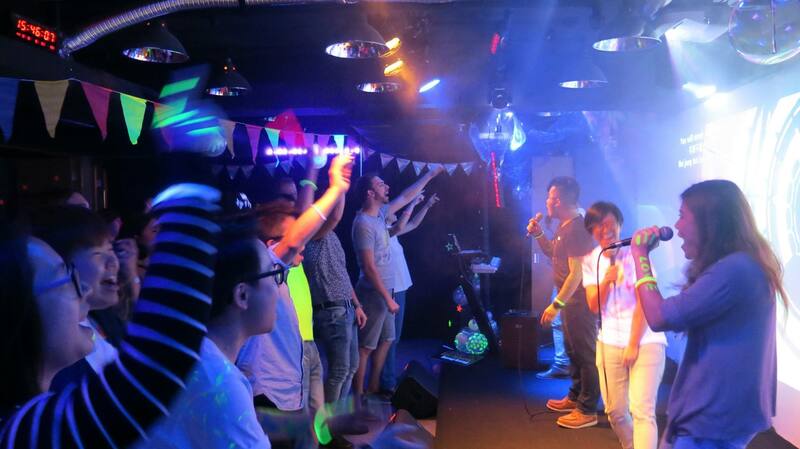 Before the 2:30pm service we had a neon party. 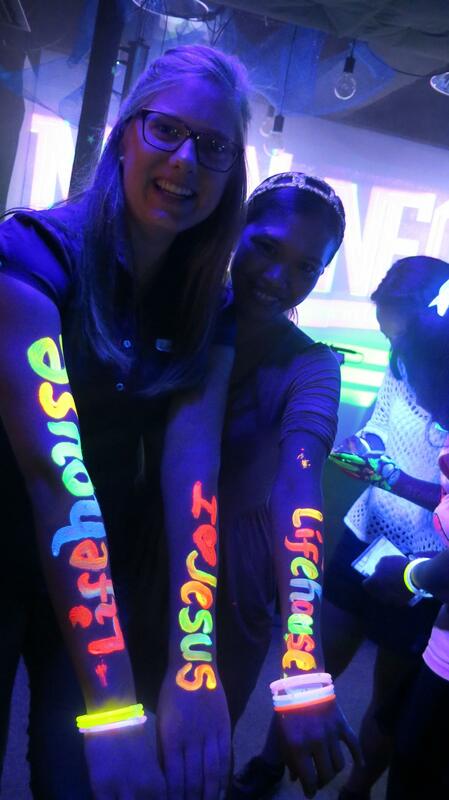 Everyone was glowing! Lots of new friends came to church from the party. They loved it! Throughout the day we had many new people come and join one of our services, over 50! So many amazing people in church, and 13 people made decisions to start following Jesus. The best birthday present! It was such a special day. So much happened. 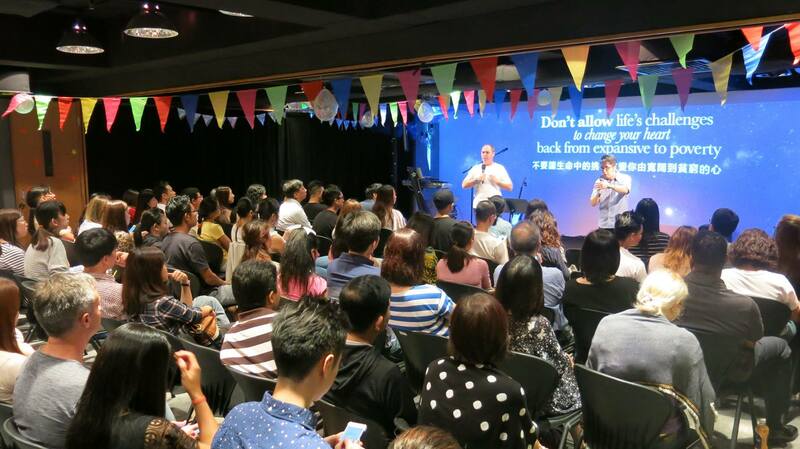 But we are believing that this is just the beginning of what God is going to do in our church and for our friends churches in Hong Kong! The best is truly yet to come!